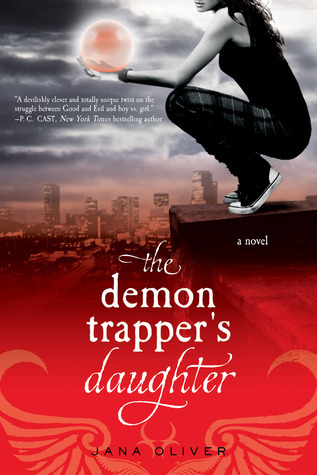 I have an extra ARC of The Demon Trapper's Daughter by Jana Oliver that I'm giving away to one lucky follower. 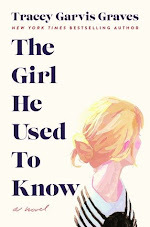 It sounds like a fantastic read and comes out February 1, 2011. 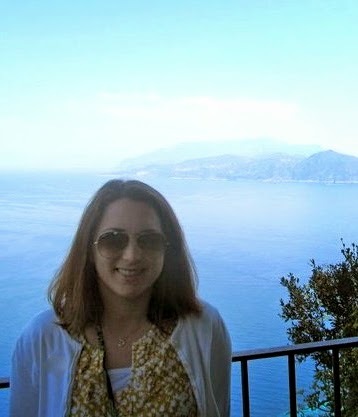 I'm also going to include a signed bookmark and postcard from Amy Brecount White, the author of Forget-Her-Nots . Goodreads says, "Riley Blackthorne just needs a chance to prove herself – and that’s exactly what the demons are counting on…Seventeen-year-old Riley, the only daughter of legendary Demon Trapper, Paul Blackthorne, has always dreamed of following in her father's footsteps. The good news is, with human society seriously disrupted by economic upheaval and Lucifer increasing the number of demons in all major cities, Atlanta’s local Trappers’ Guild needs all the help they can get – even from a girl. When she’s not keeping up with her homework or trying to manage her growing crush on fellow apprentice, Simon, Riley’s out saving distressed citizens from foul-mouthed little devils – Grade One Hellspawn only, of course, per the strict rules of the Guild. Life’s about as normal as can be for the average demon-trapping teen. But then a Grade Five Geo-Fiend crashes Riley’s routine assignment at a library, jeopardizing her life and her chosen livelihood. And, as if that wasn’t bad enough, sudden tragedy strikes the Trappers’ Guild, spinning Riley down a more dangerous path than she ever could have imagined. As her whole world crashes down around her, who can Riley trust with her heart – and her life? To enter, please fill out this form! Please refer to my contest rules. This contest is only open for US followers and the deadline is January 8, 2011. You must be a follower in order to enter. If you are a book blogger, you get an extra entry, because I'd love for this ARC to find a home with someone who can review it, etc. Feel free to check out yesterday's giveaway of Pride and Prejudice and Zombies! International friends, make sure you check out my giveaway on Sunday! Good luck, everyone and Happy Friday!